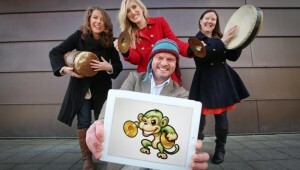 Local charities and not-for-profit organisations could be in with the chance of winning a year’s digital marketing support worth almost £10,000, thanks to the launch of a new competition from social media marketing company, Noisy Little Monkey. 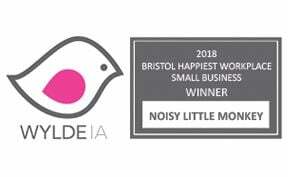 Aptly named ‘Big Noise for a Good Cause’, to enter the competition, registered charities, not-for-profits and social enterprises simply need to visit the Noisy Little Monkey website and follow the instructions on how to enter. 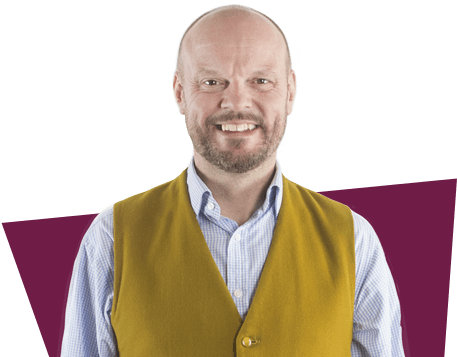 Each organisation that enters will receive its own ‘page’ on the Noisy Little Monkey website, which will include a statement on why they should win.